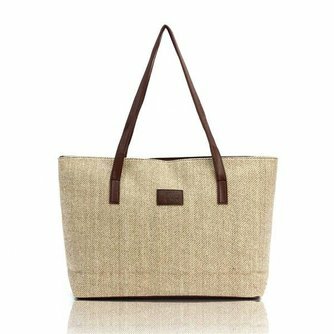 This is such a nice shopper bag that hangs on your shoulder, which is spacious but not too big and so it suits everything you want to take. 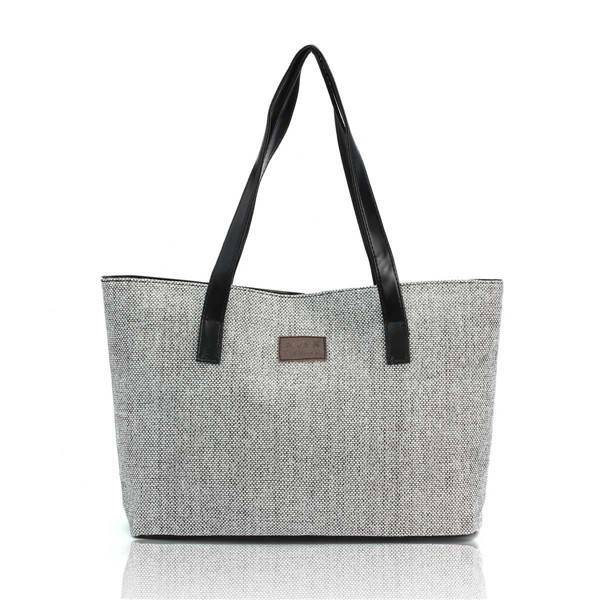 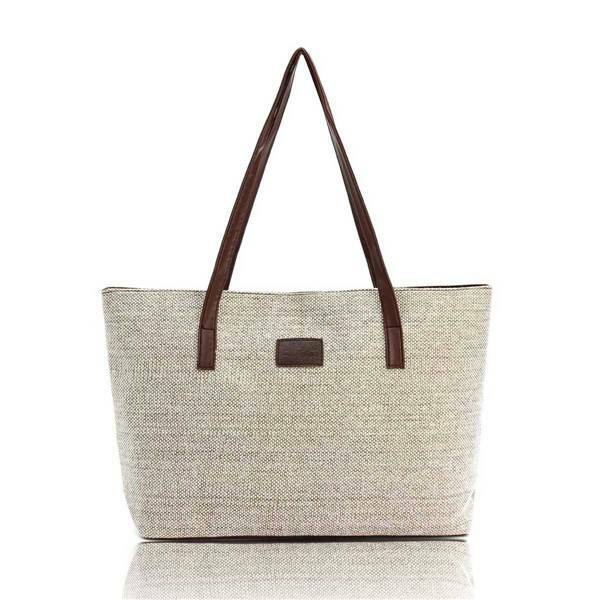 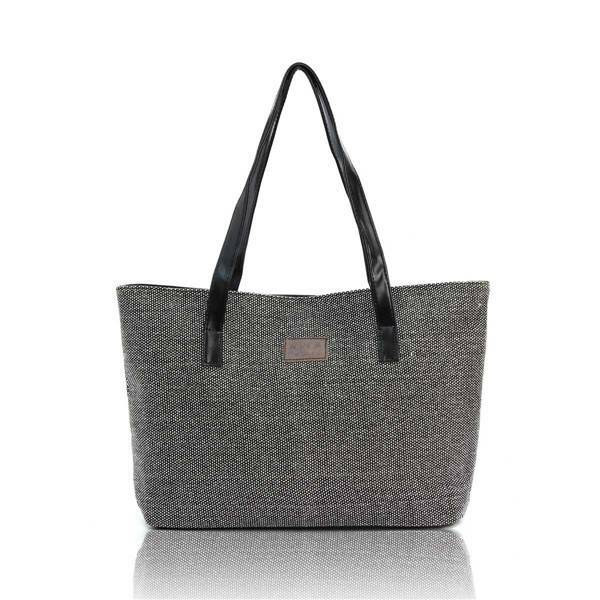 The shopper is made of sturdy canvas, lined and has a zip pocket and 2 phone compartments in the inner compartment. 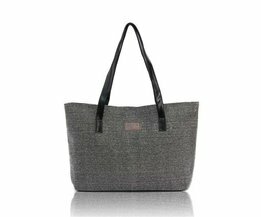 Choose from 4 colors.